El Ripollés is a Catalan region located in the province of Girona, in the valley of Ripoll, Ribas and Camprodon. 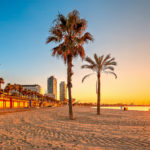 It is a Pyrenean region of high mountains, such as the Axial Pyrenees to the north and the Montgrony and Cavallera mountain ranges further south. 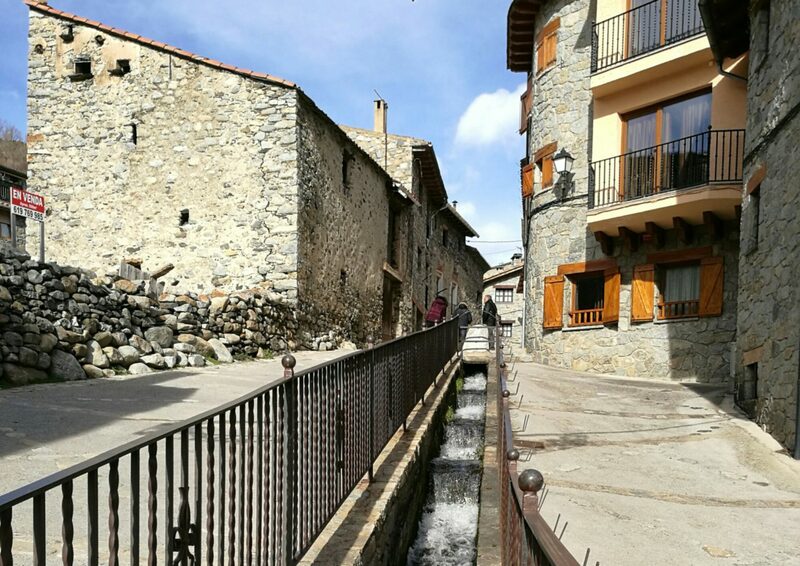 The main tourist attractions of Ripollés are the historic town of Ripoll and the areas of Camprodon and Ribes de Freser, thanks to the ski resort of Vallter 2000 and the sports and leisure complex of Vall de Núria. It is also known for its perfect climbing possibilities and its charming villages. 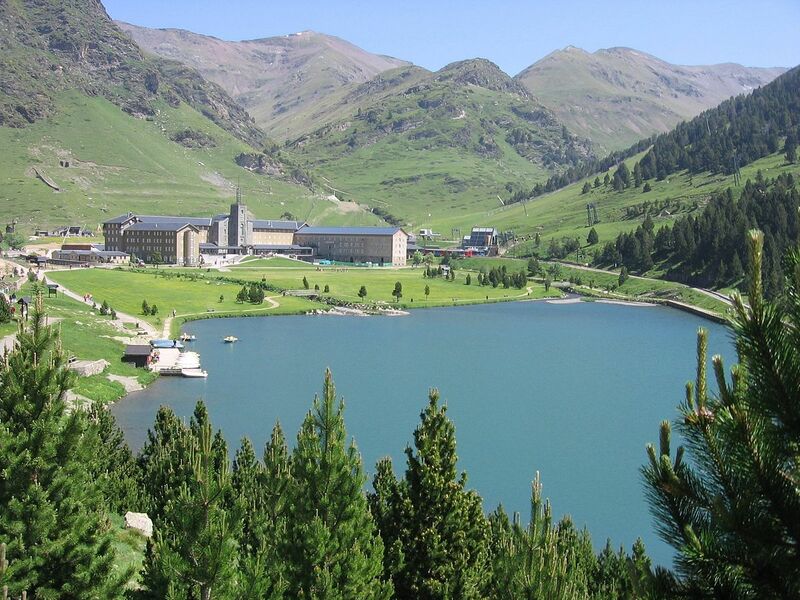 The Valley of Núria is located in the heart of the Catalan Eastern Pyrenees, surrounded by summits that almost reach 3.000 meters. It is a privileged place to meet, admire and explore the Pyrenees. A zipper train, mountains, snow, lakes, waterfalls and many activities make this valley a wonderful place, with beautiful landscapes for your photographic shooting or audiovisual production. In the beautiful confluence of the Ter and the Freser River is Ripoll, the capital of the region, located. The streets of the town still breathe history. 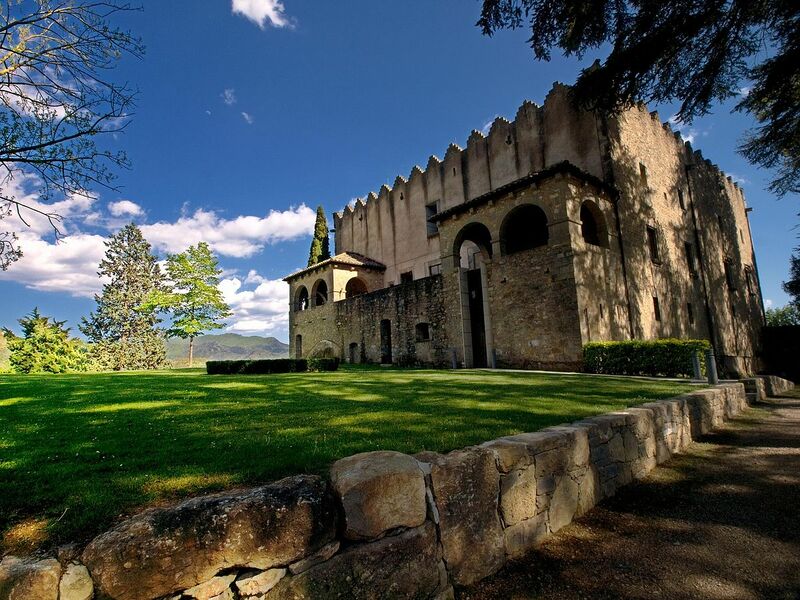 The Monestir de Santa Maria de Ripoll is not only known as an important center for Catalan culture but also for its natural setting, surrounded by the Puig del Ram, the Turó d’Estiuella and Comallevosa. Ripoll is also a town for parties and fairs full of Catalan folklore, which you may use in your next audiovisual project. The Puigmal is the highest mountain in the province of Girona (2.913 m.) and also of the entire Eastern Pyrenees of Catalonia. 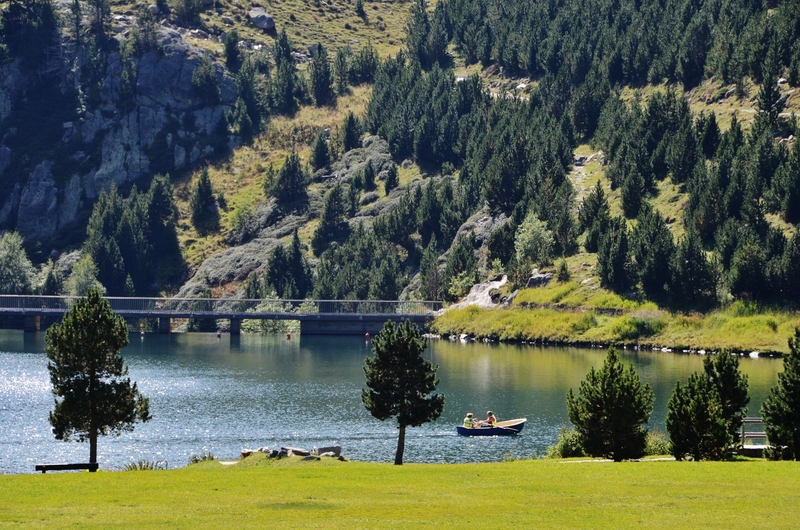 It is located between the region of Ripollés and the French region of Cerdanya. From the sanctuary of Núria begins a well-marked path that crosses the bridge over the torrent of Finestrelles. Along the way we find more torrents, waterfalls, vegetation and trails with stunning views that accompany us to the top. A fantastic location for your audiovisual production or photographic shooting. It is a rustic village with spectacular views of high mountains that still retains its natural charm of an old town with its narrow streets, its houses built with stone, wood and slate roofs. A perfect location for your audiovisual project. 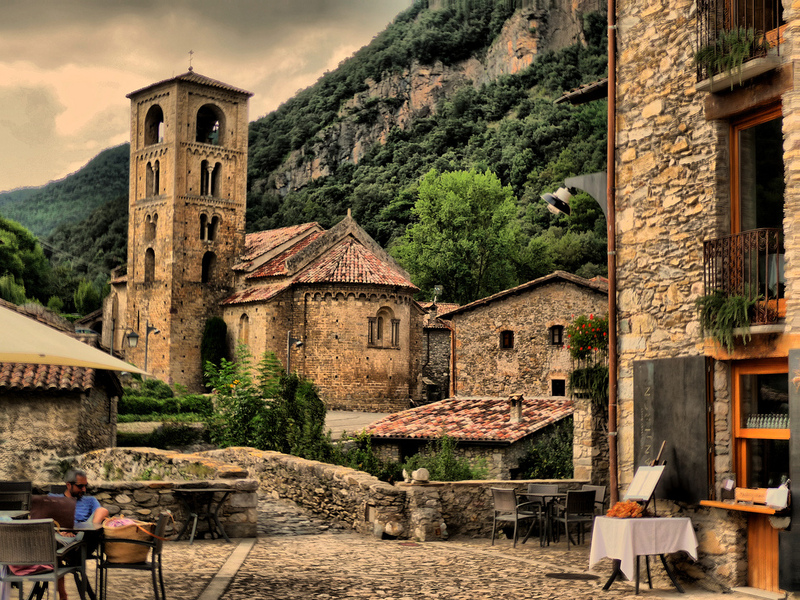 The town of Beget is listed in the Inventory of Architectural Heritage of Catalonia. It is located at the head of the Llierca River and its stone houses are grouped along the Beget stream. Today it is a touristic town with scattered farmhouses around the old rural parishes of Rocabruna, Bestracá and Salarsa. Its population has been declining to some 27 inhabitants in 2015. A quiet and charming place for your audiovisual production or photographic shooting. 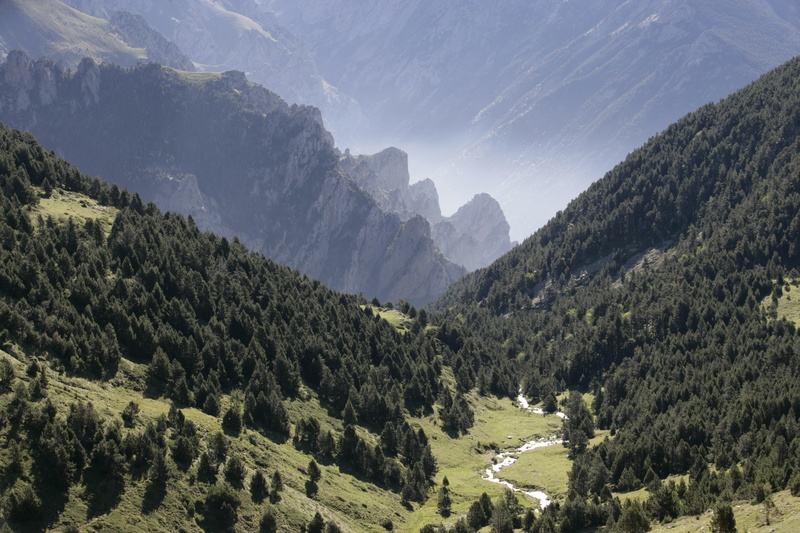 This natural park, located in the Ripollés region, includes the easternmost high mountains of the Catalan Axial Pyrenees, corresponding to the mountainous areas that make up the headwaters of the Ter and the Freser River. It is a territory of great orographical complexity and of a great scenic variety, factors that, added to the considerable difference of altitude, allow the existence of very varied and rich samples of geological structures, ecosystems, habitats and plant communities, species and landscapes. Very varied locations for your audiovisual project. 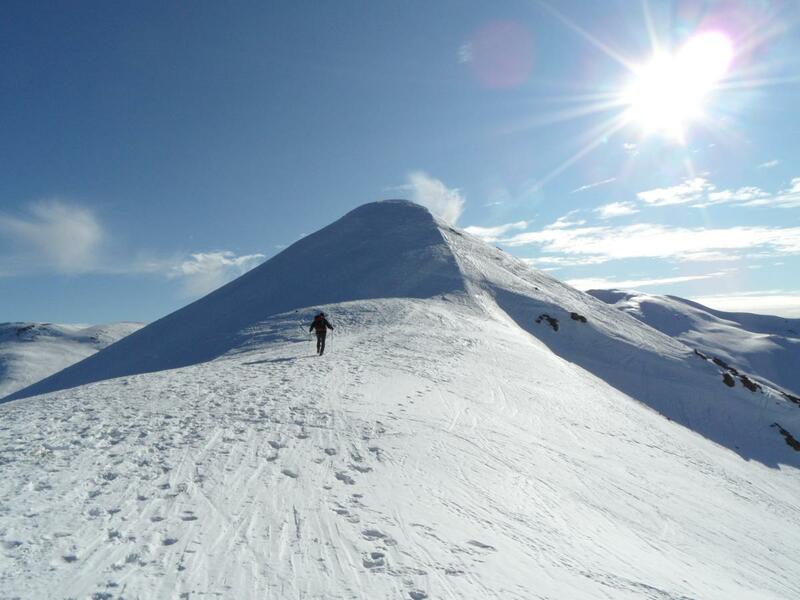 The Pyrenean landscape of Camprodon has great attractions for hikers and skiers in the winter. The village still retains ancient castles and fortifications as part of its heritage. It is recommended to visit also the Monastery of Sant Pere and the Pont Nou (the New Bridge). 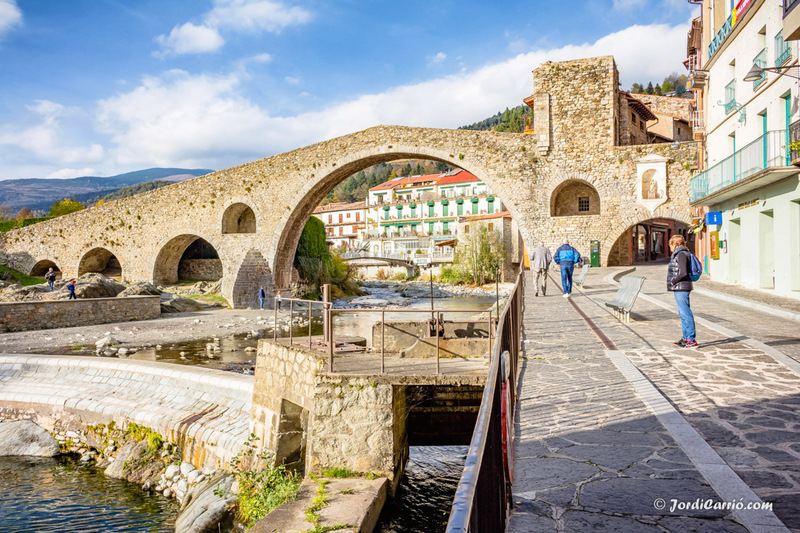 This bridge was built over the Ter River at the end of the 13th century and was not only an access to the city but also a part of the road to Cerdanya. A charming location for your photographic shooting or audiovisual production. The park is characterized by a relief broken by successive mountain alignments and split in half by the Ter River. The castle itself is a symbol of the defensive structures of the territory. The most significant elements of medieval buildings in the park are the small church of Sant Moi, the remains of the road to Llaers and the bridge of the Codines. A great variety of locations for your audiovisual project. 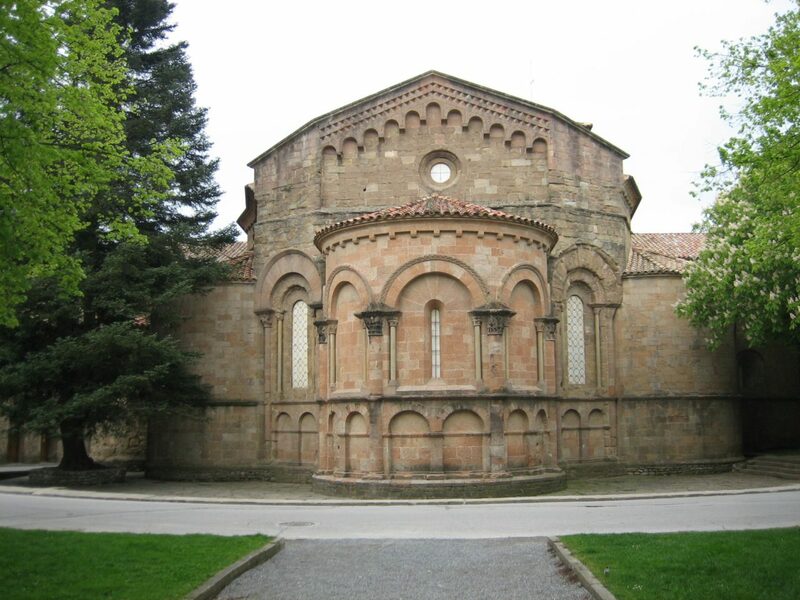 The monastery of Sant Joan de les Abadesses is the highlight of the village of Sant Joan de les Abadesses and one of the main examples of the Romanesque in Catalonia. The municipality promotes mountain activities and fishing, and its popular festivals are of great tourist interest, with theater, dance and traditional shows that you can capture in your audiovisual production or photographic shooting. Campdevànol is a municipality that does not have a great architectural legacy but it has excellent natural resources. 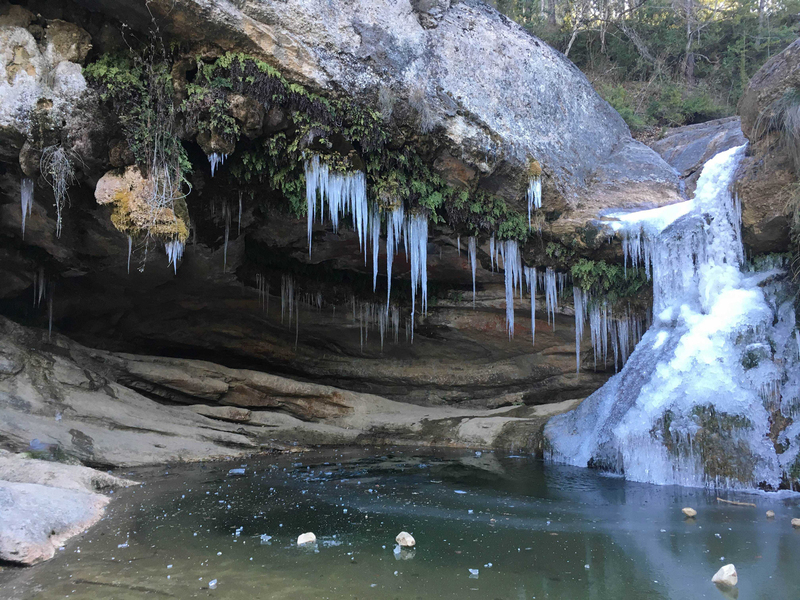 For instance the circular route Ruta dels 7 Gorgs or Torrent de la Canaba with its 7 waterfalls and pools, besides a multitude of trails that runs the distance between this town and those around. Beautiful routes for walking, running, cycling or mountain biking, even climbing. Delightful locations for your next audiovisual project.